Our website is currently being revised. Please update any bookmarks. 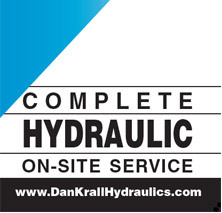 For almost 30 years the Dan Krall Company has served the needs of Southeastern Wisconsin. 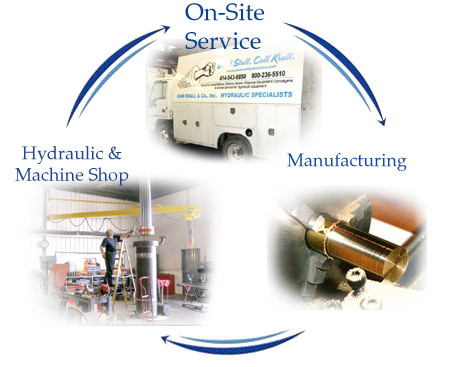 From our Manufacturing division, our 20,000 square foot Hydraulic & Machine Shop, to our On-Site Service, we have the solutions for all your needs. 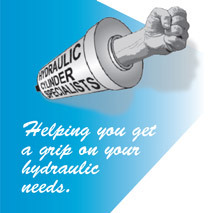 Let Dan Krall and Company help get you back to business! Learn more about each of our divisions by selecting an area shown below.